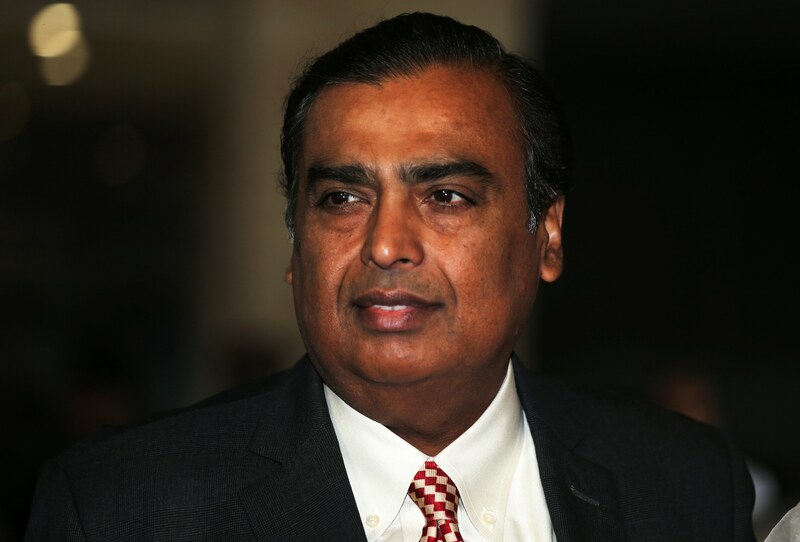 The 2019 Hurun India Rich List is out and RIL's Mukesh Ambani topped the list, finding a spot in the top 10 for himself. 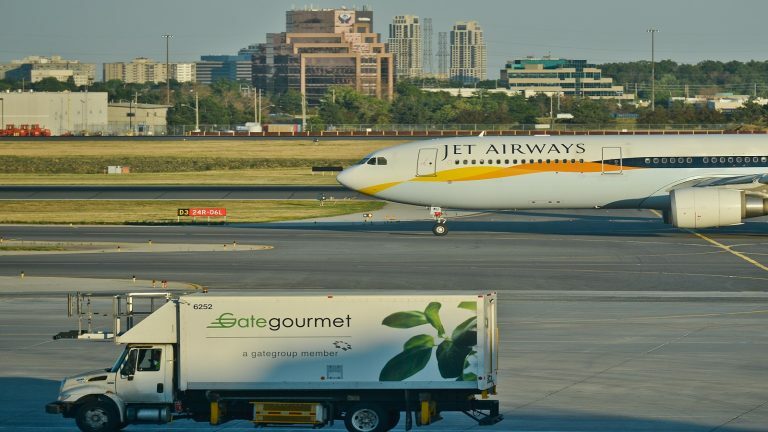 India lost 28 individuals from the last year and currently has 104 billionaires on the list, of which, 42 billionaires are in Mumbai, 25 in Delhi, 9 in Bengaluru. 1. Mukesh Ambani: Chairman and managing director of Reliance Industries Ltd. Net Worth: Rs 383,700 crore, Rank: 8th. Mukesh Ambani chairs and runs $60 billion (revenues) oil and gas giant RIL, among India's most valuable companies. 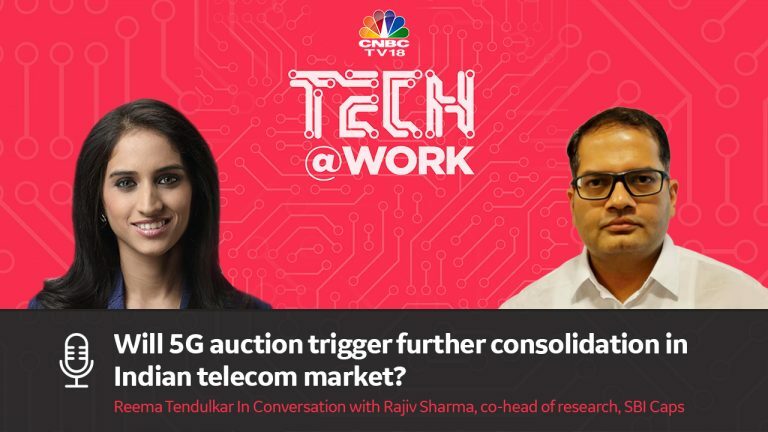 In 2016, RIL sparked a price war in India's hyper-competitive telecom market with the launch of 4G phone service Jio. Jio has signed on 215 million customers by offering free domestic voice calls, dirt-cheap data services and virtually free smartphones. 2. 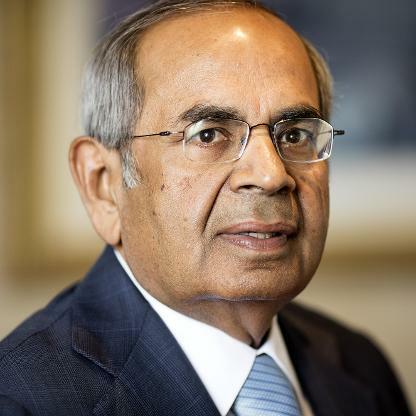 S P Hinduja: Hinduja Group. Net worth: Rs 150,500 crore. Rank: 40th. The group's businesses range from trucks and lubricants to banking and cable television. The brothers own valuable real estate in London, including their home Carlton House Terrace and the historic Old War Office building in Whitehall. 3. Azim Premji: Chairman, Wipro Ltd. Net worth: Rs 121,000 crore. Rank: 57th. Premji's Wipro is India's third-largest outsourcer. 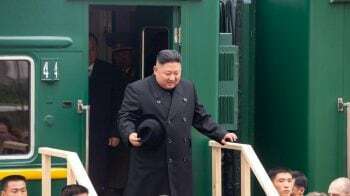 He gave up studies at Stanford University to look after the family's cooking oil business in 1966 when his father expired, and expanded into the software sector. Wipro has an innovation centre in Silicon Valley, which is focused on developing new technologies and collaborating with startups. Premji's son Rishad, who heads strategy and sits on the board, also oversees Wipro's $100 million venture capital fund. 4. Cyrus Poonawala: Founder, Serum Institute of India. Net worth: Rs 89,800 crore. Rank: 100th. Son of a racehorse breeder, Poonawalla founded Serum Institute of India in 1966 and built it into one of the world's largest vaccine makers. Serum produces 1.5 billion doses annually of a range of vaccines, including for measles, polio and flu. 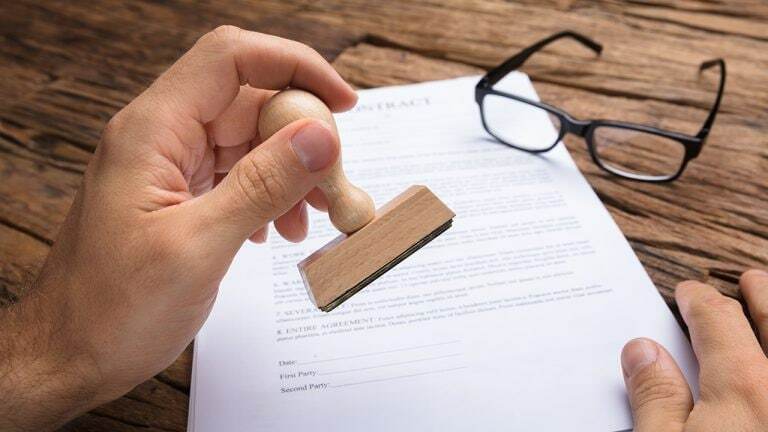 Serum owns Dutch vaccine maker Bilthoven Biologicals and the Czech unit of US firm Nanotherapeutics. 5. 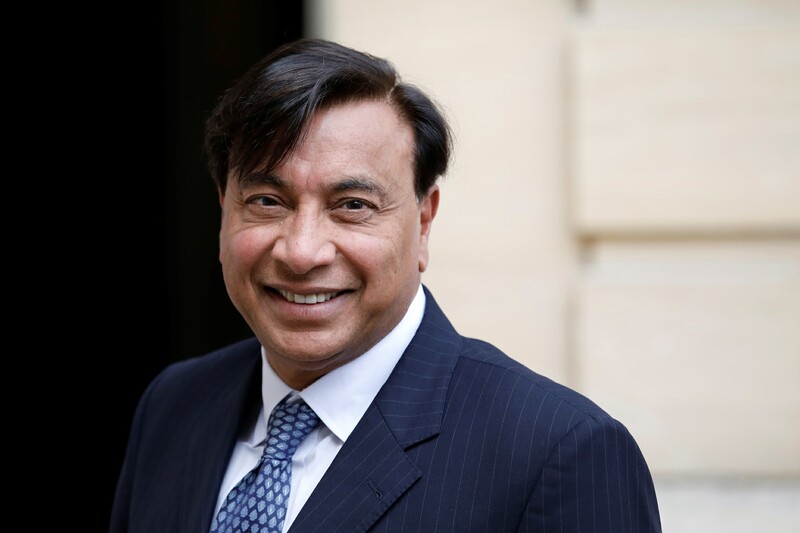 Lakshmi Mittal: Chief Executive Officer, ArcelorMittal. Net worth: Rs 87,900 crore. Rank: 112th. Mittal serves as chairman and CEO of ArcelorMittal, the world's biggest steelmaker. 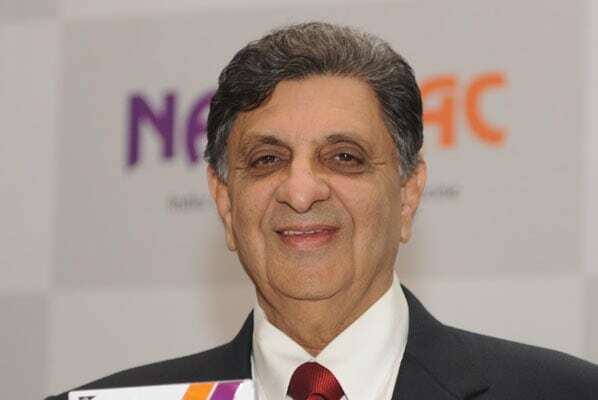 Hailing from a steel clan, he separated from his siblings to start Mittal Steel and then went on to merge the company with France's Arcelor in 2006. 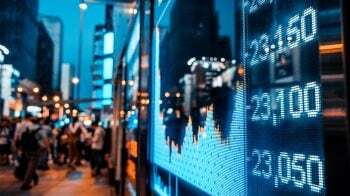 Benefiting from the steel recovery, the company reported a surge in net profit to $4.6 billion in 2017 on revenue of $68.7 billion. ArcelorMittal, along with Italian steel firm Marcegaglia, acquired Italy's loss-making steel group Ilva for $2.1 billion in June 2017. 6. Uday Kotak: Managing Director, Kotak Mahindra Bank. Net worth: Rs 75,600 crore. Rank: 129th. Spurning his family's trading business, Kotak started a finance firm in 1985 and then went on to convert it into a bank 2003. His Kotak Mahindra Bank is now among India's top four banks in the private sector. Since its March 2107 launch, Kotak's 811 digital banking app, which offers zero-balance accounts, has expanded the customer base to 14.5 million. 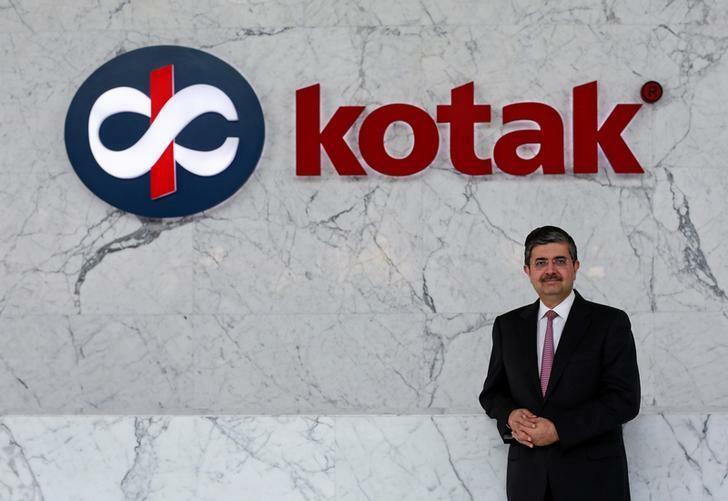 In September 2018, Kotak was appointed by the government as non-executive chairman of the debt-strapped Infrastructure Leasing & Financial Services. 7. Gautam Adani: Chairman and founder, Adani Group. Net worth: Rs 70,600 crore. Rank: 157th. 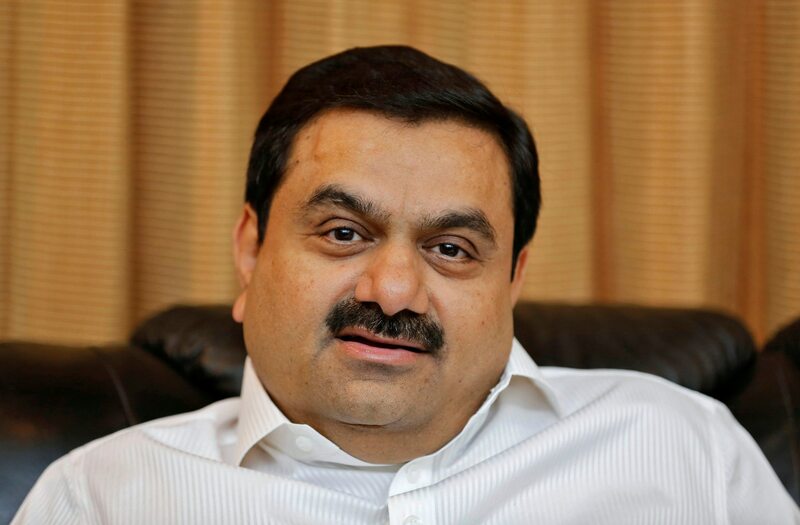 Ports tycoon Adani controls Mundra Port, India's largest, in his home state of Gujarat. His $12 billion (revenue) Adani Group's interests include power generation and transmission, real estate and commodities. Adani's overseas assets include Australia's Abbott Point port and the controversial Carmichael coal mine, billed as one of the world's largest. Adani's son Karan runs listed firm Adani Ports & SEZ, now the family's biggest asset. Adani Group has partnered Swedish defence firm Saab to make Gripen fighter jets in India. 8. Dilip Shanghvi, Managing Director, Sun Pharmaceuticals. Net worth: Rs 67,300 crore. Rank: 163rd. Son of a pharma distributor, Shanghvi borrowed $200 from his father to start Sun Pharmaceutical Industries in 1983 to make psychiatric drugs. The company is the world's fourth largest speciality generics maker and India's most valuable pharma outfit with March 2017 revenues of $5 billion. 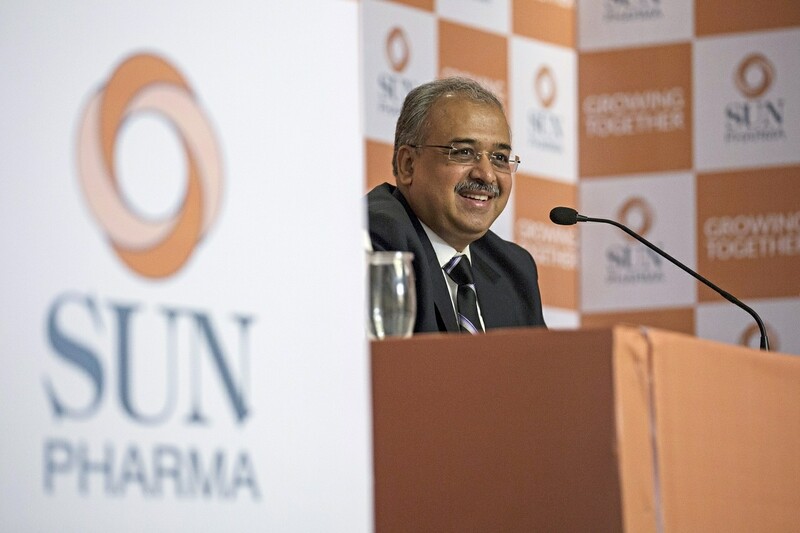 Shanghvi grew Sun through a series of shrewd acquisitions, the biggest of which was the purchase of rival Ranbaxy Laboratories for $4 billion in 2014. 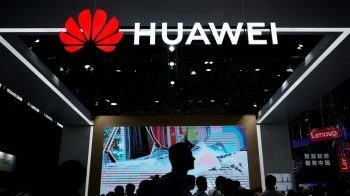 Sun's shares fell after the US Food and Drug Administration observed manufacturing lapses at one of its biggest factories in India. 9. 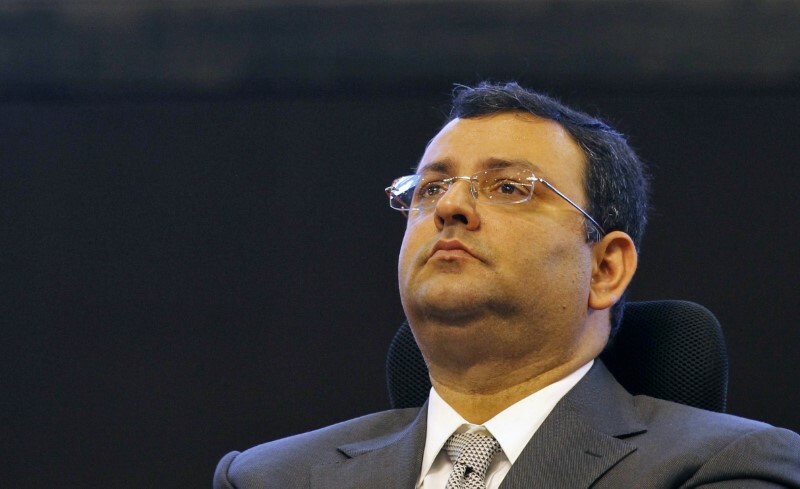 Cyrus Mistry and Shapoor Pallonji Mistry. Pallonji Group. Net worth: Rs 67,100 crore. Rank: 163rd.